RENTAL RICHES: The lease on the former municipal animal shelter is still owned by Carmen Marin (inset). A COSTA DEL SOL council has sparked outrage after it emerged that an ex-animal shelter boss jailed for slaughtering hundreds of cats and dogs continues to rake in cash from the facility. 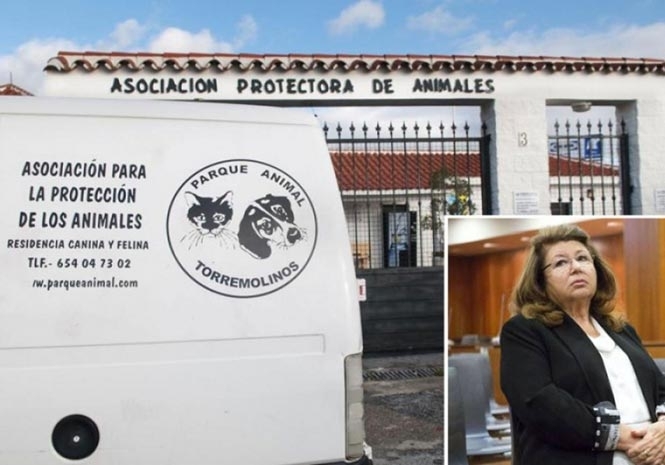 The latest controversy comes just weeks after Carmen Marin, who formerly ran Torremolinos’ municipal cat and dog sanctuary, was ordered to spend three years and nine months in prison in a landmark court decision. She was found guilty of killing thousands of animals from 2008-2010, despite preaching a zero sacrifice policy. But her company ‘Parque Animal’ [Animal Park] continues to own the lease on the public land where the shelter is built after agreeing a 50-year contract with the council in 1998. The site has been rented to a firm named Home Animals since 2012, according to reports. And Marin also retains a second town hall deal covering a ‘caseta’ on the municipal fair ground that operates as a bar ‘throughout the year,’ and is allegedly sublet to a private individual on an illegal basis. 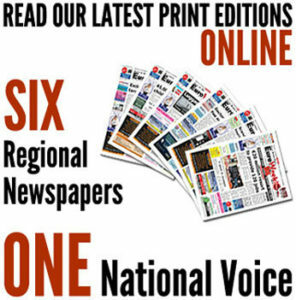 The move is backed by president of Malaga City’s municipal shelter, Carmen Manzano, who told local media that it is “inexplicable” that Marin continues to profit from council contracts. Ms Manzano is later this week due to meet with environment councillor Cesar Carrasco to discuss the issue, and she is set to suggest that a new board should include members of several Torremolinos-based animal associations plus former Parque Animal employees. She will also offer to manage the facility in the short term, as the town currently lacks a municipal shelter, meaning stray or abandoned cats and dogs are taken elsewhere. The shelter received council money for each new arrival, and the killings generated huge profits which she blew on a range of perks including luxury holidays, expensive cars and cosmetic surgery. She was eventually imprisoned in November 2017 after losing a string of appeals, while an ex-employee was recently handed a one-year sentence for aiding and abetting.